First it were stepsheets, then there were youtube videos that help spread line dance to the whole world. But not all is clear and rosy, so here are the step by step breakdown of certain steps to help you grasp the techniques better! Count 1-4: Straigten both your arms in front of your chest, and fold in your middle and ring fingers (showing the I Love You sign) Do hip bumps with the counts! Count 1&2: Cross right arm over left arm twice. Count 3&4: Cross left arm over right arm twice. Count 5-8: The sequence of this movement signifies the blowing of flute. 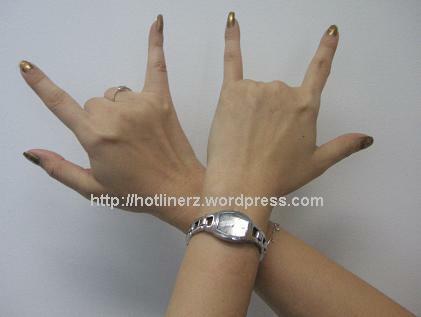 Fold in the index fingers and rotate the palms in the following sequence. Always remember the thumb must always point to the pinkie. 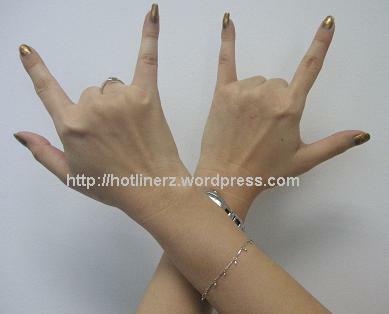 Count 5: Right palm facing back, left palm facing front; both palms on the left side of the face. 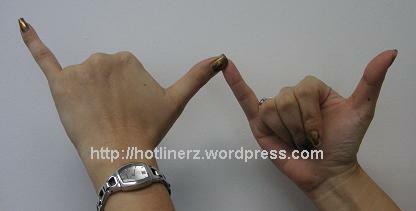 Count 6: Right palm facing front, left palm facing back; both palms in front of the left cheek. 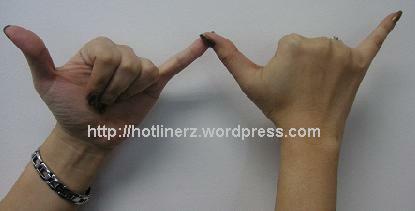 Count 7: Right palm facing back, left palm facing front; both palms in front of the right cheek. Count 8: Right palm facing front, left palm facing back; both palms on the right side of the face. Very clear n helpful, thanks! Hope you find it useful, there’ll be more to come, so do visit often!